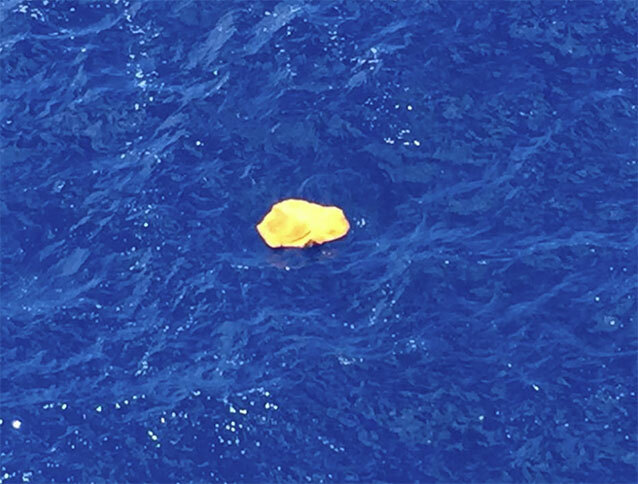 Debris spotted in the Mediterranean Sea. LATEST: Egypt's military said its search teams found wreckage on Friday from the EgyptAir plane that crashed in the Mediterranean with 66 people on board, AFP said. "Egyptian aircraft and navy vessels have found personal belongings of passengers and parts of the wreckage 290 kilometres (180 miles) north of Alexandria," its spokesman said on his Facebook page. The navy has also found some of the passengers' belongings and is sweeping the area looking for the plane's black box, the military said in a statement. A body part, seats and one or more items of luggage were found Friday by crews searching for the wreckage of an EgyptAir passenger jet that crashed in the Mediterranean, Greece's defence minister said. "A few hours earlier we were informed (by Egyptian authorities) that a body part, two seats and one or more items of luggage were found in the search area" north of the coastal Egyptian city of Alexandria, Panos Kammenos told a news conference. 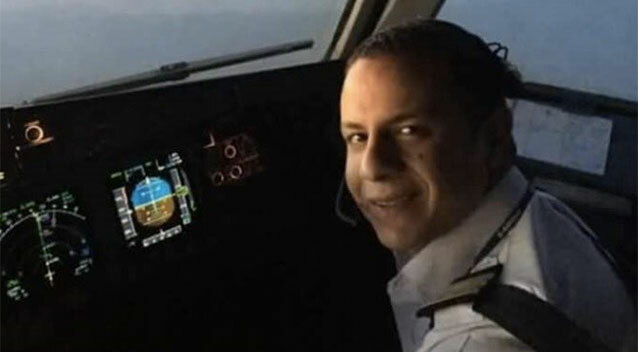 He said other aircraft participating in the search had "allegedly reported more findings in another area, but currently we have no official confirmation that they belong to the plane in question." The EgyptAir plane carrying 66 people disappeared from radar screens early Thursday, taking two sharp turns before plunging 22,000 feet into the Mediterranean Sea, according to Greek officials. Egyptian President Adbel Fattah al-Sisi offered condolences for those on board, amounting to Cairo's official confirmation of their deaths. 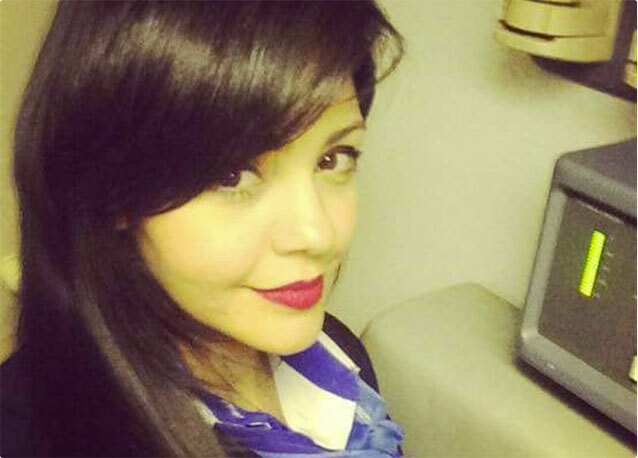 Although fingers pointed towards Daesh who blew up another airliner over Egypt just seven months ago, no group had claimed responsibility more than 24 hours after the disappearance of flight MS804, an Airbus A320 that was flying from Paris to Cairo. EgyptAir Vice Chairman Ahmed Adel said the debris found in the Mediterranean Sea was not from Flight 804. Greek rescue workers found lifevests and bits of plastic floating in the Mediterranean after an EgyptAir jet carrying 66 passengers and crew from Paris to Cairo disappeared from radar. "We stand corrected on finding the wreckage because what we identified is not a part of our plane. So the search and rescue is still going on," Adel told CNN. The tragedy raised fears of a repeat of the bombing of a Russian passenger jet by the Daesh group over Egypt last October that killed all 224 people on board.